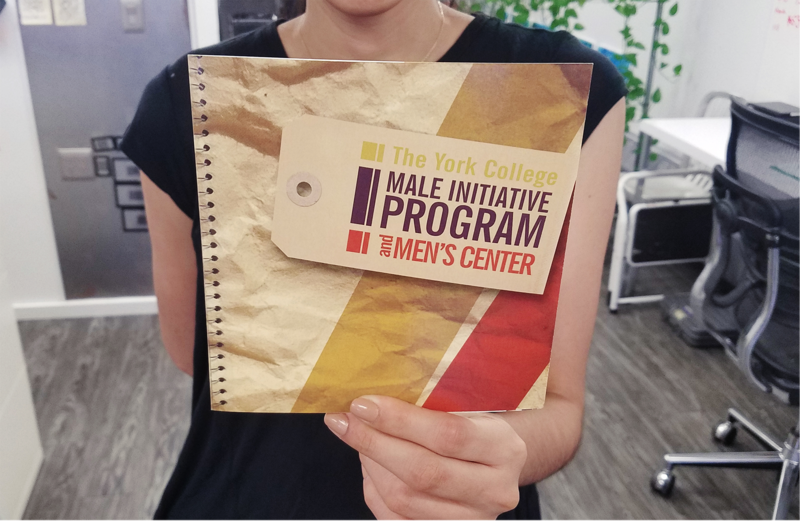 The York College Male Initiative Program is an educational program that aims to attract young men of color to Universities and provides them with mentoring, social programs, tutoring and a plethora of other services. 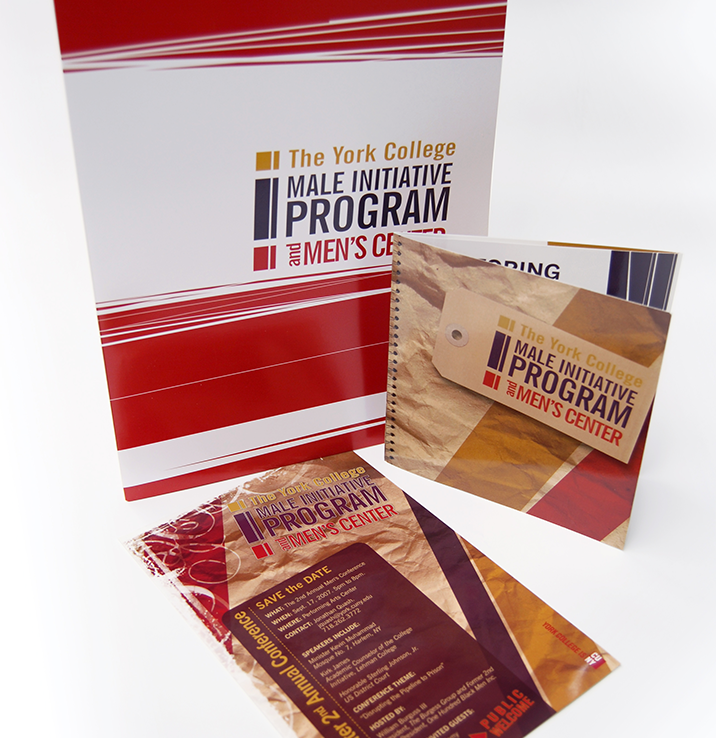 York College came to us because they needed a brand: a bold, new look that would instill a sense of strength, emphasize the importance of community and show a profound respect for education. Once branded, the needed materials to attract new students and to inform others. The Male Initiative Program enjoyed their most effective recruiting events to date. 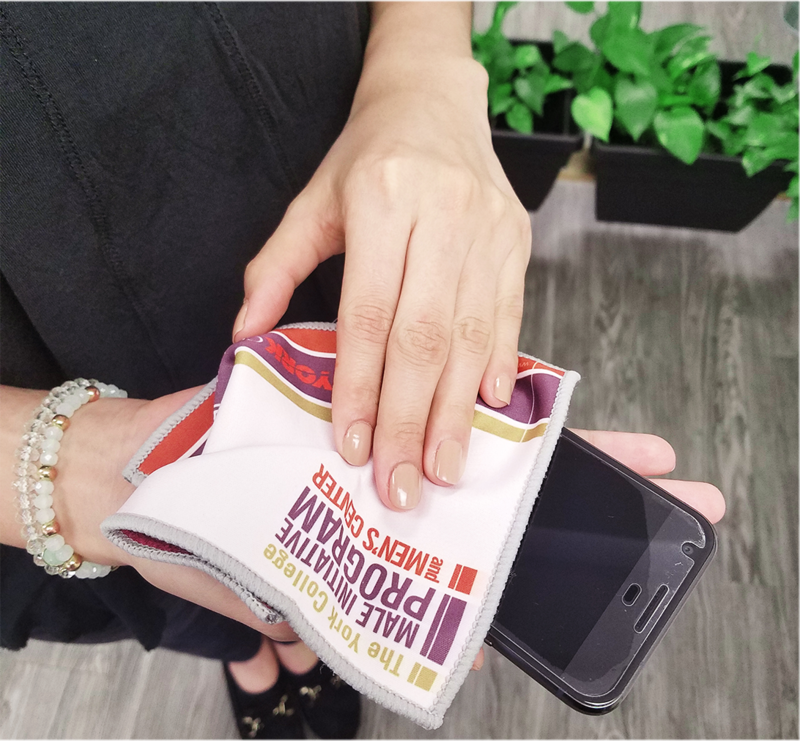 After agreeing with York on a colorful, streamlined logo, the same look and feel was applied to brochures, presentation folders, flyers, signage, and invitations. The reflection of York's mission with the design showcases the passion with which they approach their purpose and ultimately, is the reason these pieces prove to be effective in attracting new students, and the reason York has contacted Advantages to work on other new and exciting contracts.